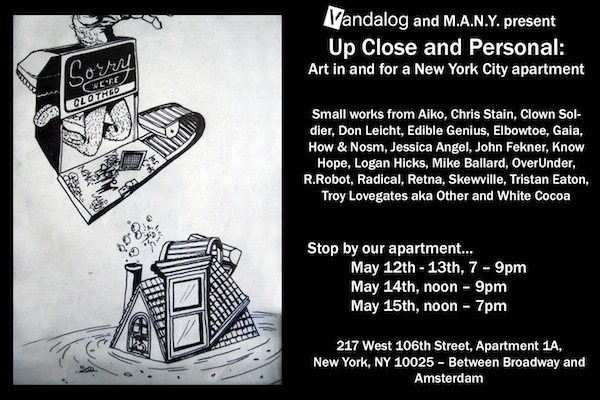 In two weeks, Vandalog and Murals Around New York (MANY) will be putting on a pop-up show in a New York City apartment. Up Close and Personal mostly came out of two ideas: 1. 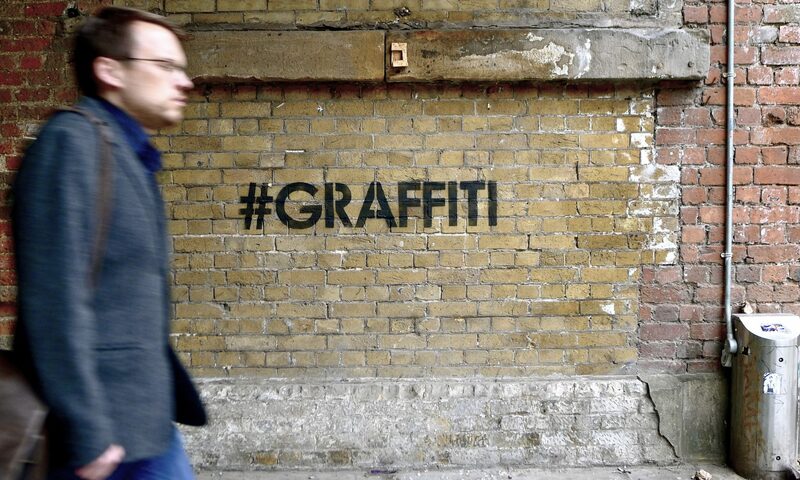 Street artists tend to work large outdoors and we wanted to challenge people to make art on a small scale and 2. We’ve all seen artwork in galleries that either would only look good in a gallery but not in a home, or is just too big to fit into a typical apartment and we wanted to see something different from that. With Up Close and Personal, the show itself is taking place in an apartment on the Upper West Side, and we have capped the size of the artwork at 30 x 30 inches, with an emphasis on going as small as possible. I’ve worked with Keith Schweitzer and Mike Glatzer of M.A.N.Y. to curate this show, and we’re really excited with the line up that we’ve managed to put together: Aiko, Chris Stain, Clown Soldier, Don Leicht, Edible Genius, Elbowtoe, Gaia, How & Nosm, Jessica Angel, John Fekner, Know Hope, Logan Hicks, Mike Ballard, OverUnder, R. Robot, Radical, Retna, Skewville, Tristan Eaton, Troy Lovegates aka Other and White Cocoa. Up Close and Personal opens May 12th from 7-9pm. We’ll also be open from 7-9pm on the 13th. Then noon-9pm and noon-7pm on the 14th and 15th respectively. Particularly on the 12th, it is possible that we’ll be shifting people in every half hour or so, since the space is a small apartment. 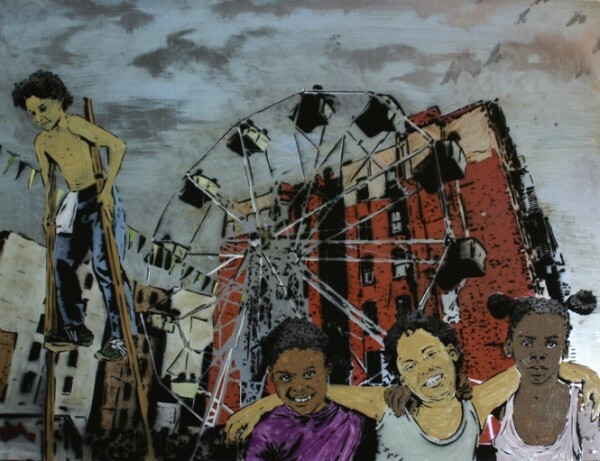 The show is taking place at 217 West 106th Street, Apartment 1A, New York, NY 10025 – Between Broadway and Amsterdam Avenues. Hope to see you in a couple weeks!